During my trip to Zamboanga City, I was able to visit the gorgeous Merloquet Waterfalls and spend the day at Pink Island. I also made sure to check out different food places to eat. 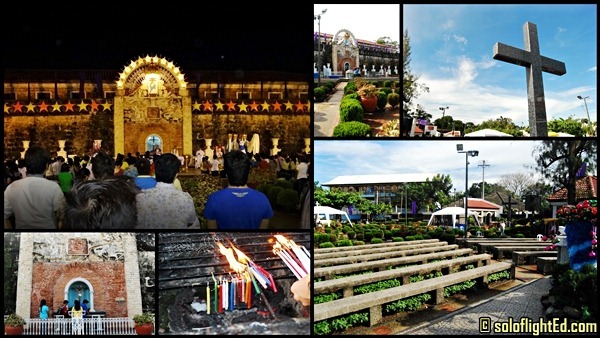 Aside from these, here are other spots you can visit in Zamboanga City. It was pretty hot in Zamboanga City and one way to cool off was to head to the upper area of the city. 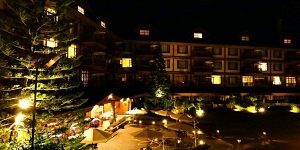 Going on a tour of Pasonanca is a good place to relax and walk. You can find the Pasonanca Park there. During my trip, Jana and I only dropped by the La Jardin de Maria Clara Lobregat which has different flower and butterfly species surrounding the garden. I wasn’t able to take pictures of the place because it was already night time. 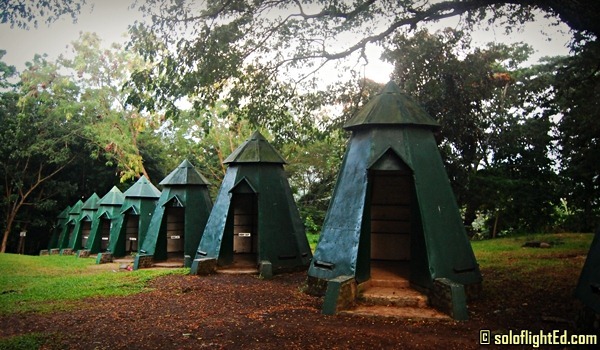 Near the park is the Boy Scout Grounds where you can see green-painted metal teepees in the area. I read that it was set up in honor of 24 Filipino boy scouts that died in a plane crash while on their way to attend a Jamboree. The Boy Scout Grounds are are open daily from 6am-6pm. We were still able to catch the last 40 minutes before the camp closed. 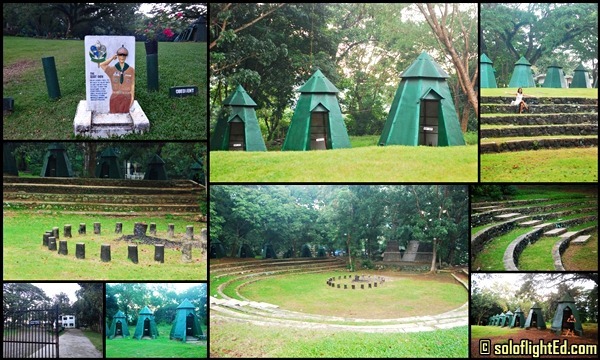 This outdoor shrine is a popular place to celebrate mass ceremonies. Also, a national museum could be found here. Unfortunately, it was under renovation so we didn’t gain entry. 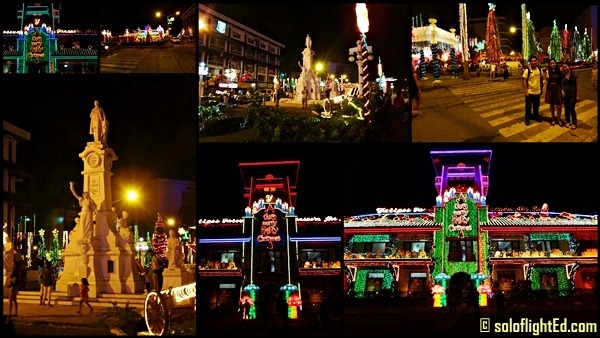 It was a perfect time to drop by the façade of Zamboanga’s City Hall. 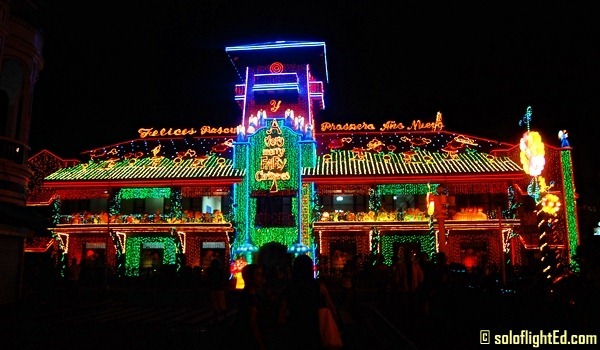 Christmas lights adorned the landmark which makes the night alive. 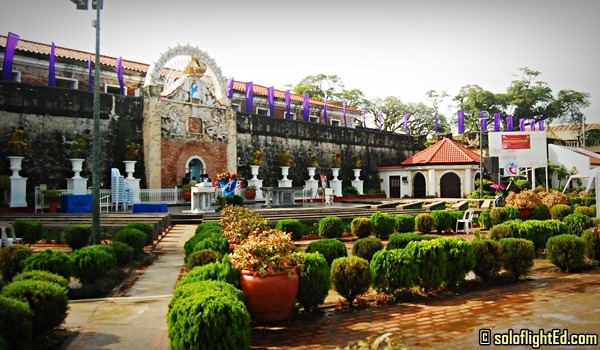 Families and friends head to this plaza to marvel at the sight in celebration of the yuletide season. 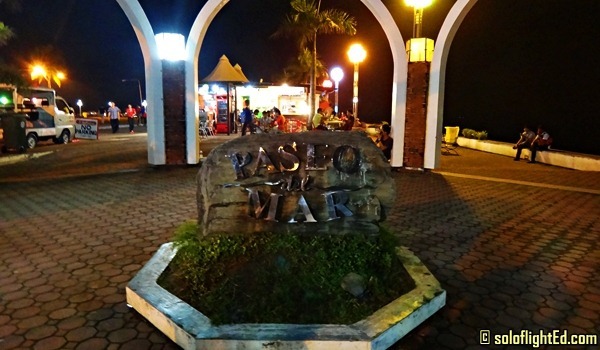 For me, if there’s a place where the people of Zamboanga hang out, it’s got to be Paseo del Mar. You’ll also see Badjaos in the area where they will dive for coins you throw into the sea. Crazy how they can see coins even at night. Various restaurants line up at Paseo del Mar. 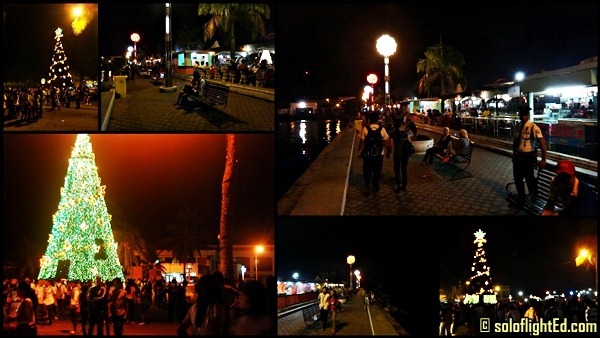 Just like Dumaguete’s Rizal Boulevard, a lot of people pass by the area to hang out. This is also a jump-off point to the famous Pink Island and you can buy Knickerbocker here for snacks. These are the other places you can check out in Asia’s Latin City. Heading to each destination isn’t that difficult as you can simply hire a tricycle for a minimum fare of 50 Php. This sites we highly featured during their Zamboanga episode of Trip na Trip. I wish they bring back again that travel show. 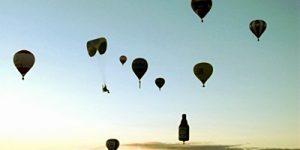 @ian: Wish to be part of that show! haha. wondered why they stopped it. Probably because Sports Unlimited also focuses on travels? anyway. thanks!